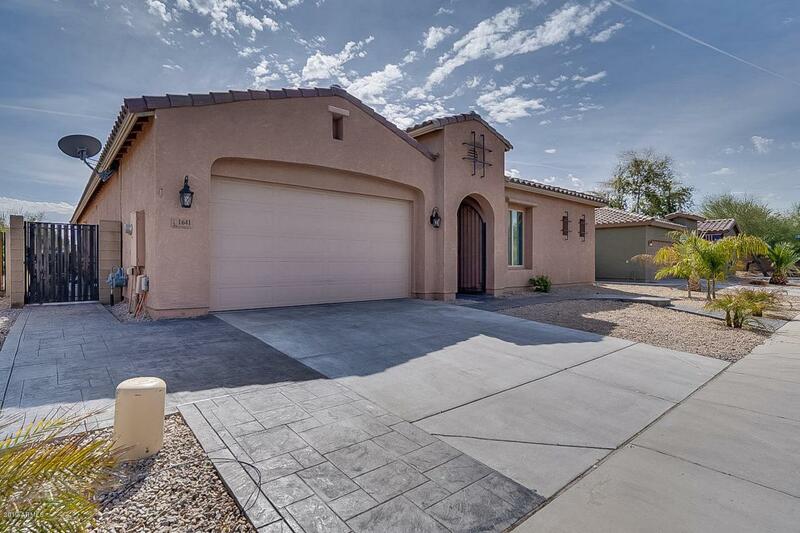 Amazing opportunity to own in Gilbert in the beautiful gated community of San Tan Estates. 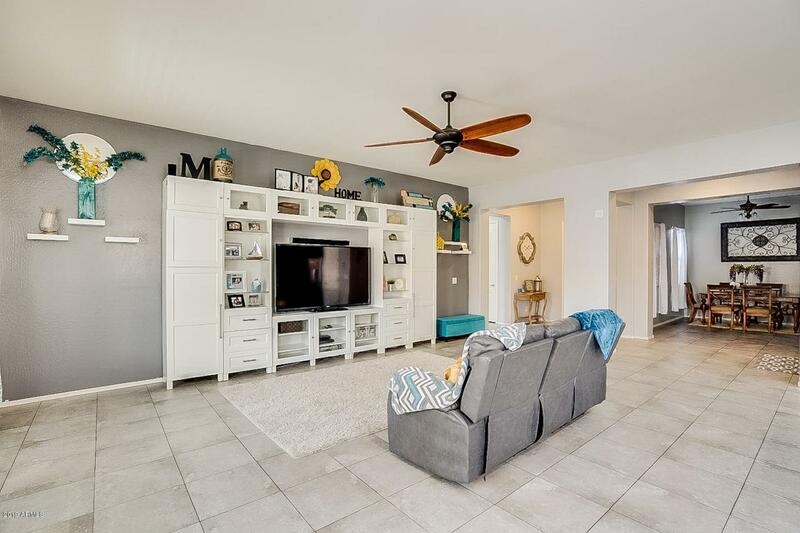 This 3 bedroom + Den/2.5 bedroom single level home features 2x6 construction, energy saving additional insulation, water softener, 3 car tandem garage, an open kitchen/living area with tons of natural light, generous sized bedrooms and expansive backyard. Features in the kitchen include granite countertops, a large island, stainless steel appliances and a formal dining area. 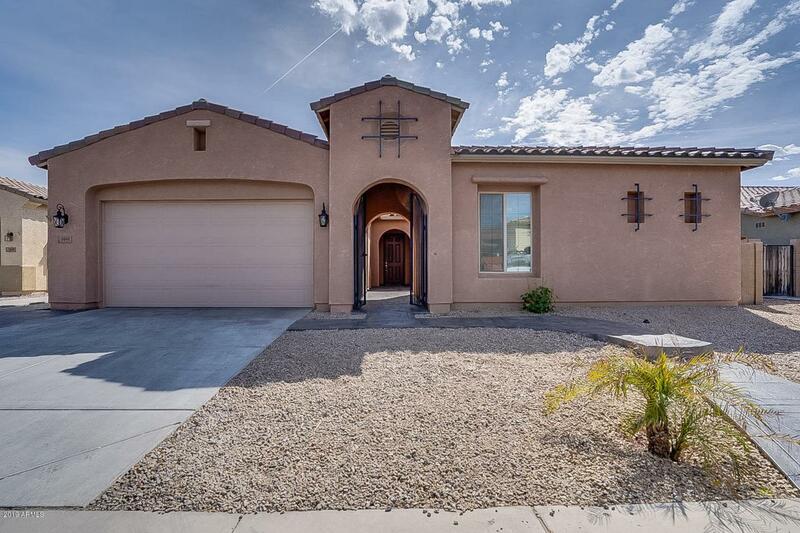 Tile runs through the whole home, with carpet in only 2 bedrooms! 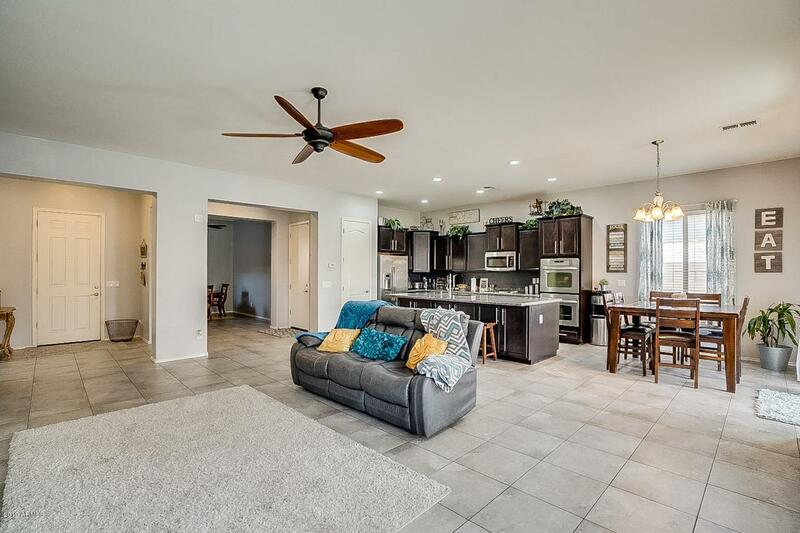 You will want to spend the majority of your time in your backyard - complete with synthetic grass, covered patio, custom overhead shades, bbq area and fire pit with seating area. Award winning Chandler schools and Taexx built in pest control make this a must see!